Reduce Boot and Loading Times, Stop Waiting ! eBoostr makes Windows to startup faster, significantly reducing the time your computer needs to boot. Stop waiting up to several minutes for you computer to startup before you can finally interact with it. 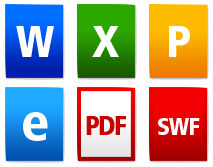 On a frequently used computer, applications can begin to pile up. All of these programs need to retrieve data to function, eventually slowing your computer down dramatically. 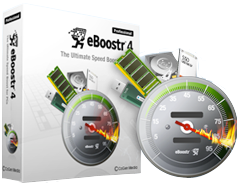 eBoostr gathers statistics on what applications you use and how often, optimizing their performance by pre-caching their files and data and allowing faster access speed and reduced delays. This greatly improve system's performance, especially with computers that are used often or by many people. Work longer with the same battery. Less hard drive access results in reduced power consumption, which leads to improved battery life. Work faster and longer on your Windows laptop with eBoostr.